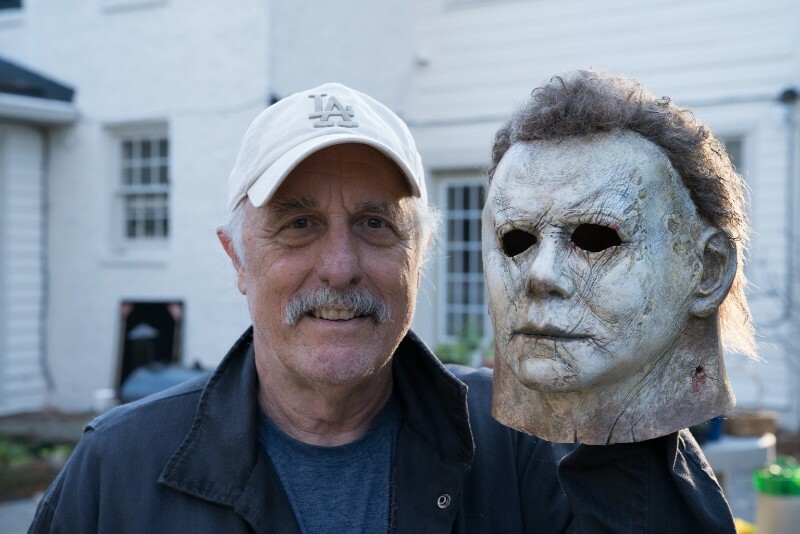 Michael and Laurie meet again. 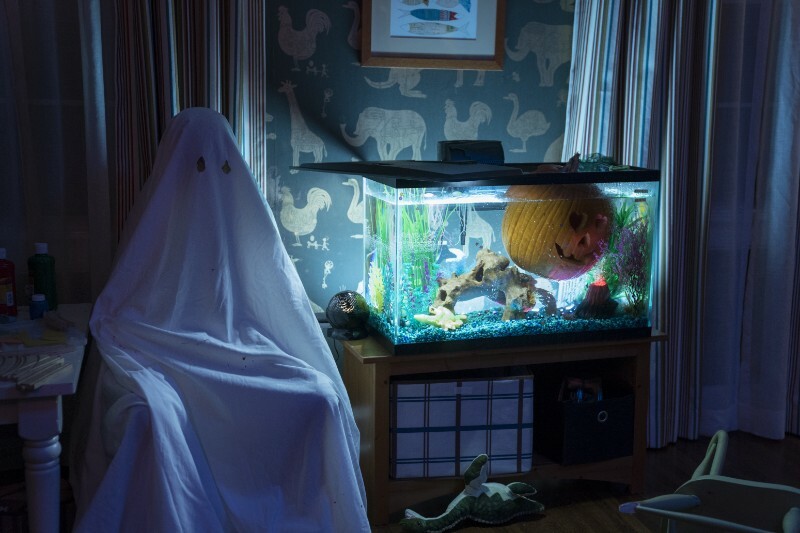 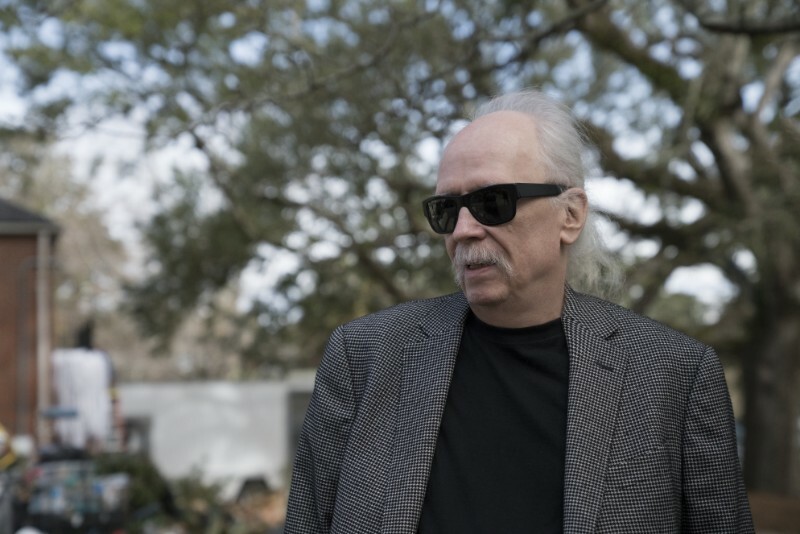 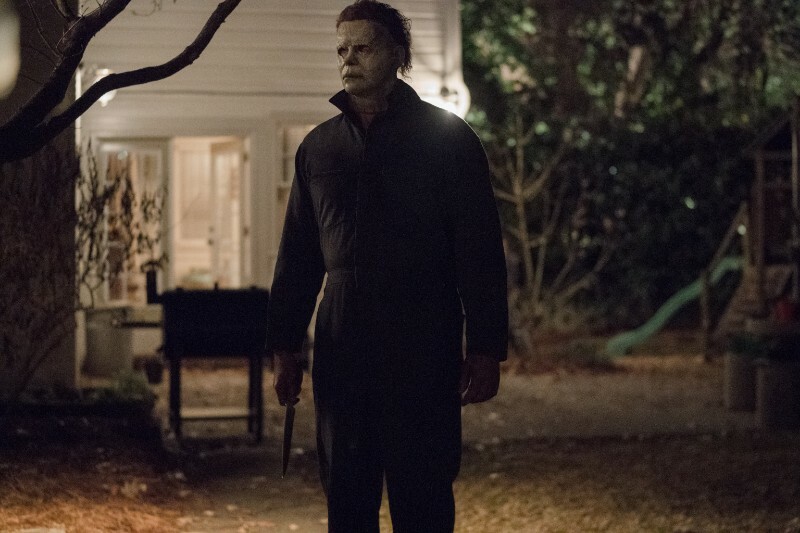 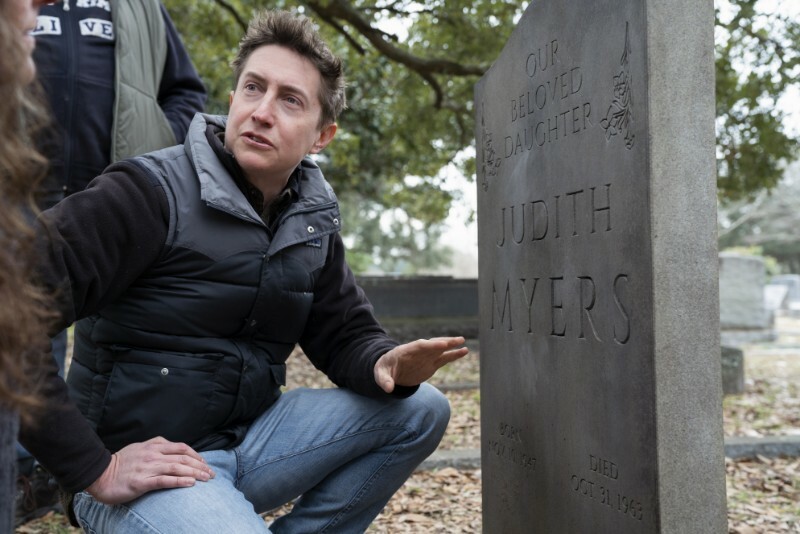 Ahead of its world premiere at the Toronto Film Festival on September 8th, a new trailer has been released for director David Gordon Green's Halloween, which sees John Carpenter return to compose the film's score. 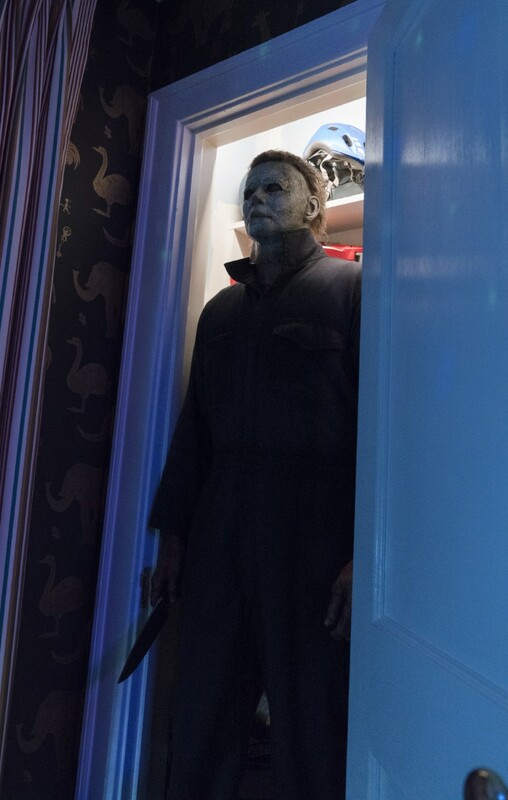 This sequel discards all those before it, but this new trailer opens with a heavy nod to the original 1981 Halloween II. 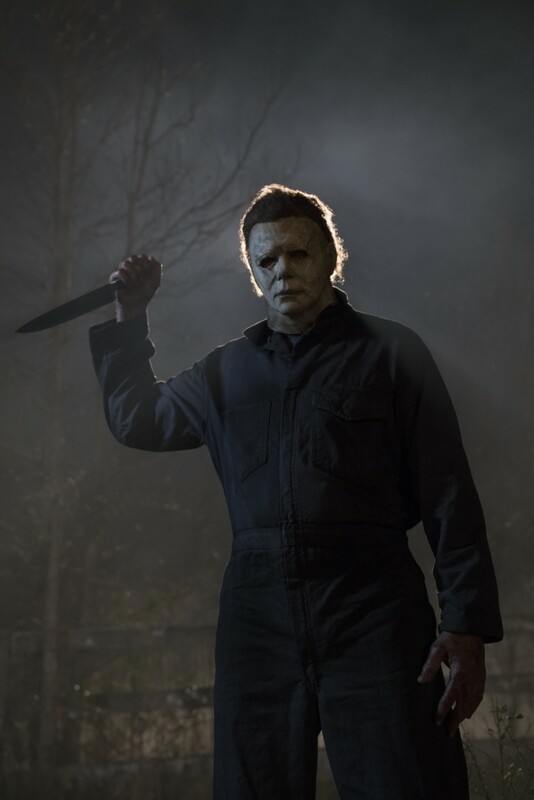 Set 40 years after Carpenter's original, Halloween sees Michael Myers escape from an asylum and return to his hometown of Haddonfield, Illinois. 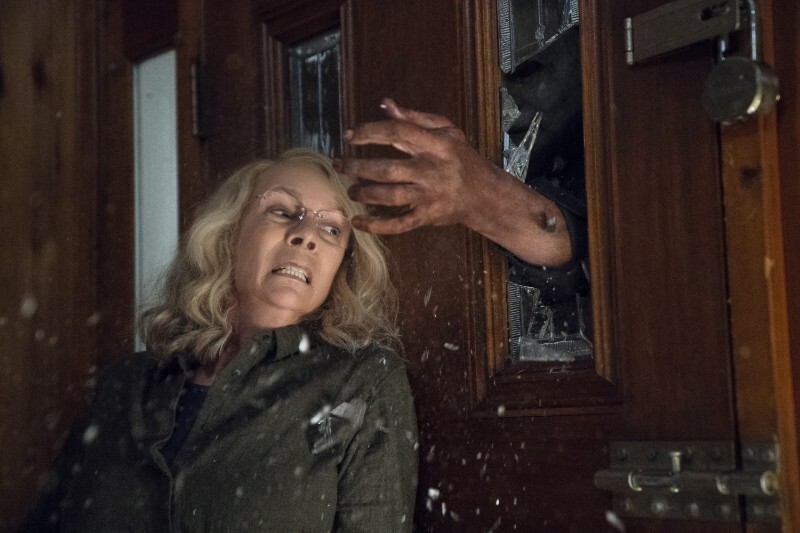 Waiting for him is Laurie Strode (Jamie Lee Curtis), who has spent the past four decades preparing for his return. 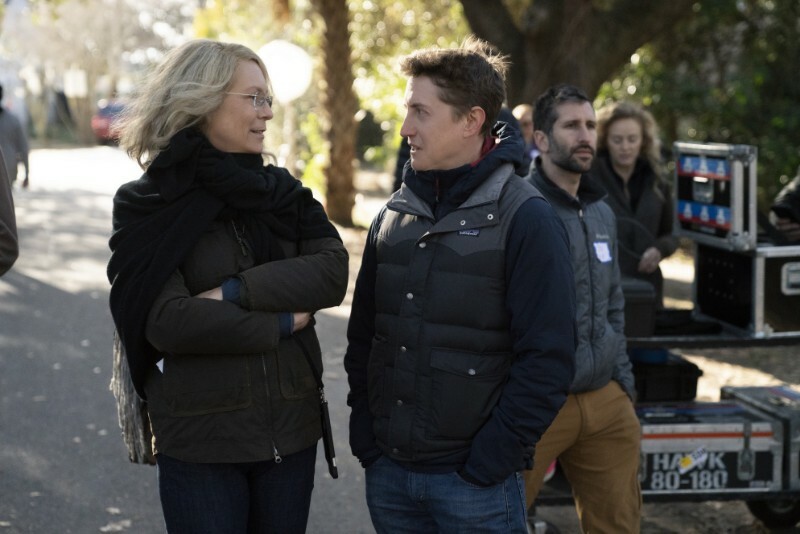 The trailers we've seen subtly suggest there's more than meets the eye here, and we have a feeling Michael isn't the only antagonist Laurie has to contend with here. 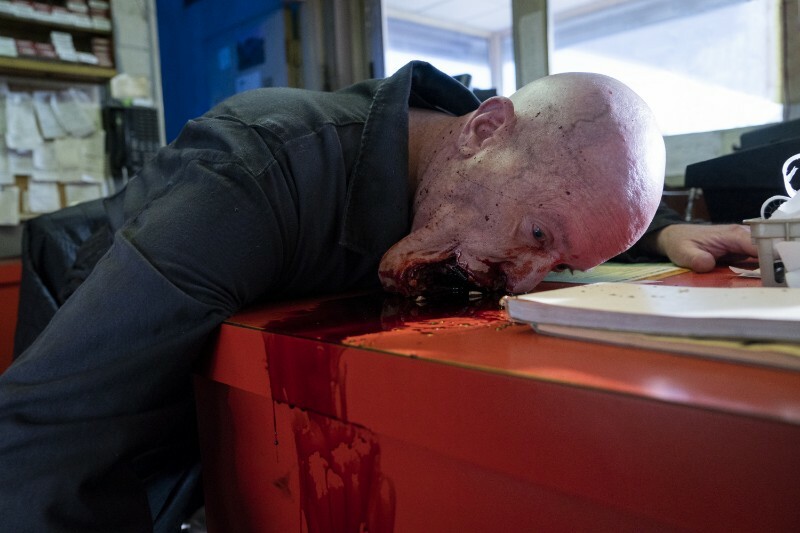 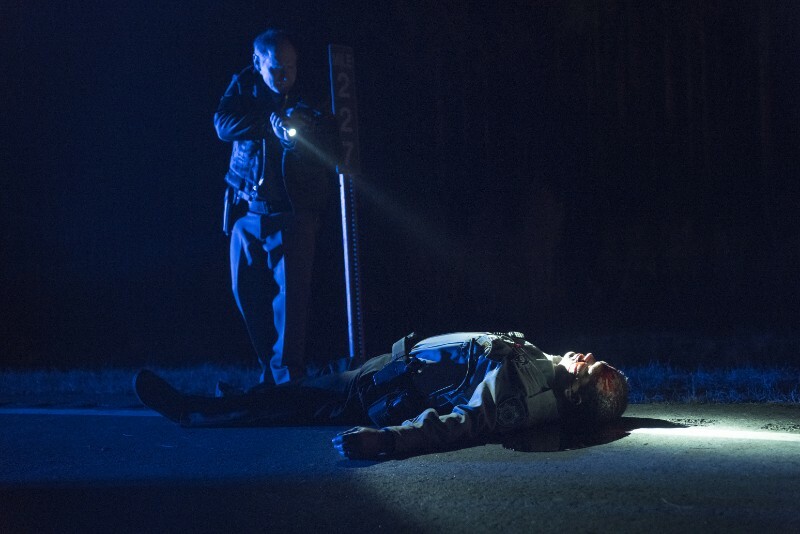 Check out the new trailer and a batch of images below.